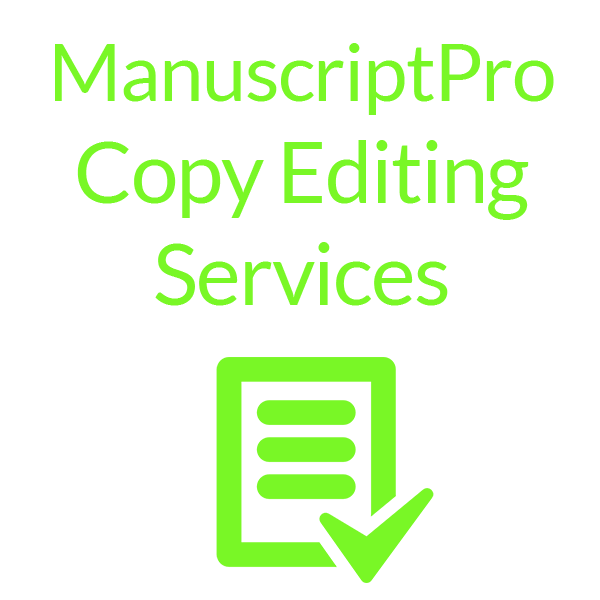 With Copy Editing, we will review the grammar, spelling, punctuation, and style in the article / document / manuscript. We ensure appropriate word use, fix awkward phrasing, and suggest alternatives as necessary. We will ensure your work is accurate and consistent. Depending on the work, there may be light or heavy Copy Editing. 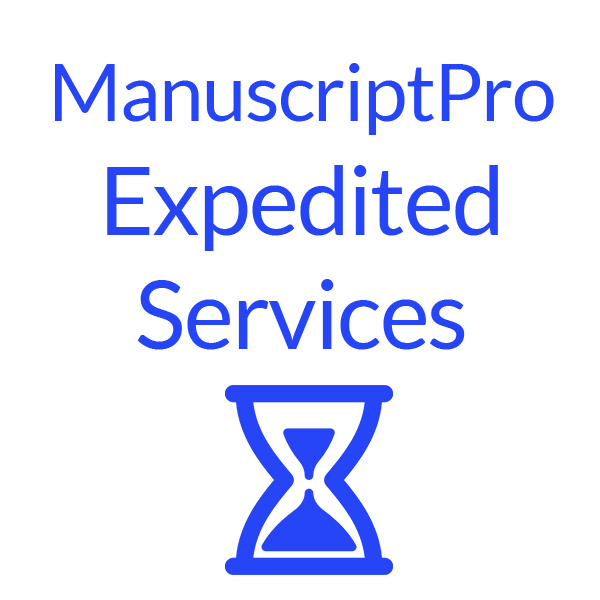 This process takes significantly longer time than Substantive Editing or Proofreading because there will be multiple reviews.